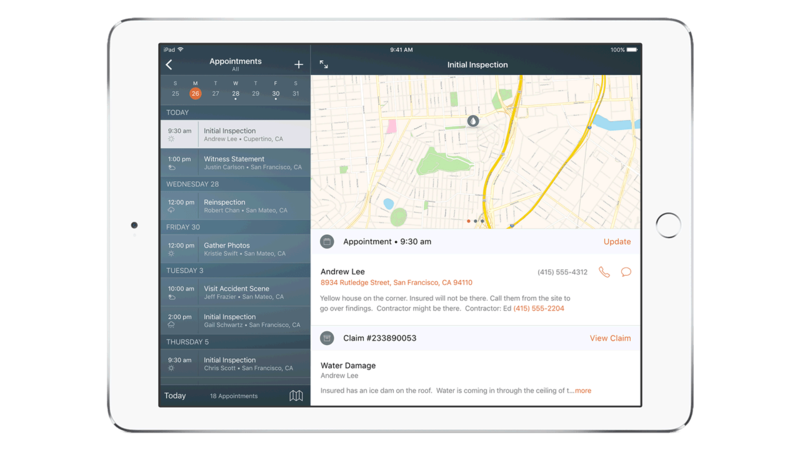 IBM MobileFirst for iOS Claims Adjust provides the ability to manage, document, follow-up on and close claims anytime, anywhere. IBM MobileFirst for iOS Claims Adjust provides the ability for claims adjusters to manage, document, follow-up on and close claims anytime, anywhere. Claims Adjust prioritizes claims by type, filters by open claims, and allows adjusters to search for claims, view photos, and communicate via the app. Shortens claims processing turnaround and payment times while reducing administrative costs for claims adjudication. Delivers predictive analytics to generate fraud prevention alerts and notifications through evaluation of claimant and claim data profiled against real-time industry claims. Enables claims adjuster to make on-the-spot decisions and close claims based on information gathered and submitted directly from the field.